Nothing makes a pretty eye like a gorgeous set of lashes. And if you don't have it, why not fake it? While I'm not a big fan of false lashes in general (I don't like the feeling of something being stuck to my eye), I do appreciate the effect that it gives. And, holiday season is the perfect time to go all OTT with length, volume, and bling on lashes - I don't know about you, but I always feel like consumers tend to buy more false lashes whenever there are holidays. The false lashes I tried out were from KKCenterHK, a Hong Kong-based online retailer of various types of makeup and beauty items. 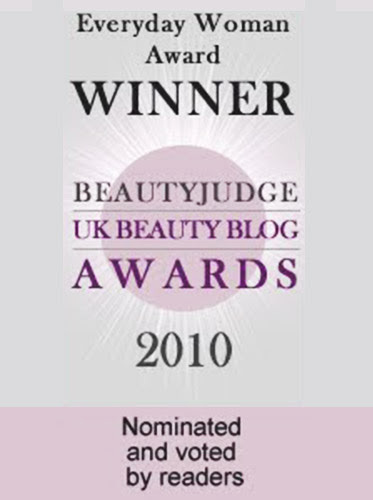 I've previously reviewed another of their lashes which were more natural-looking. This pair I have now is ES A63, which really gives you that va-va-voom effect! Although the lashes are advertised as short and natural, they aren't actually very short or natural looking, in my opinion. These are some serious lashes! 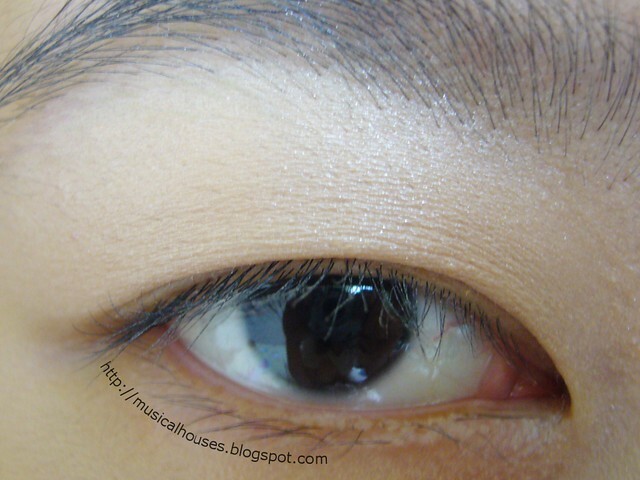 They come with a clear lash band, so you don't get that thick black lashbone being visible, but the individual lashes themselves are long and thick. 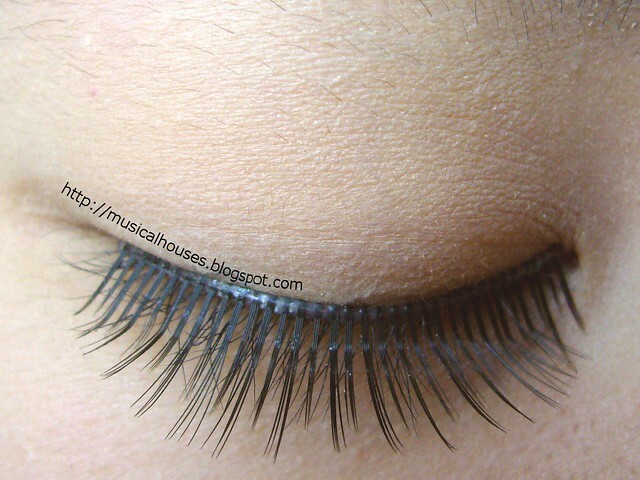 This isn't a bad thing though - if you want lashes that have a bit more drama, these are perfect, without being to OTT. Don't believe me? Here are some before and after photos. I used my sister's eye for this shot, and it wasn't easy persuading her to stay perfectly still, hold her eye open, and look straight at the camera, so I hope someone appreciates the effort it took me to bribe my sister to do this! Here's a before shot of my sister's eye. I cheated and used the shots from my previous false lashes review, because i didn't want to go through the trouble of taking another set of bare eye photos (see paragraph above). And here's the before shot of my sister's eye, closed this time. (Once again, photo was nicked from the previous review, for the same reason). Now, ready for some magic? 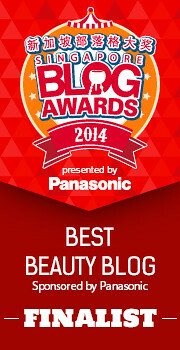 Let me wave my wand and bibbidi-bobbidi-boo, awesome lashes have you! Man, don't you love those classic Disney movies? 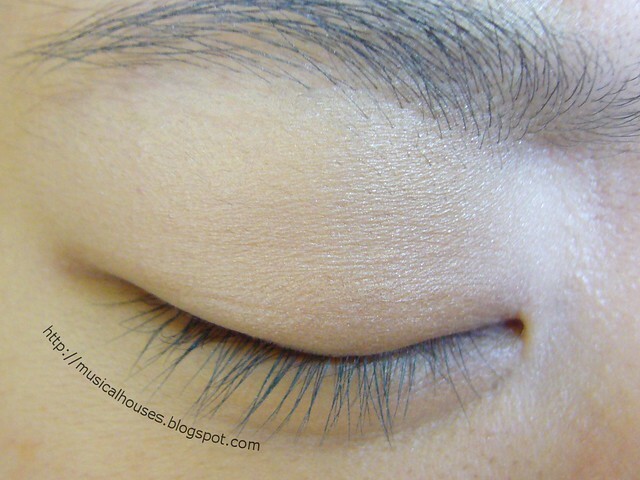 And here's a closed eye shot of the lashes. 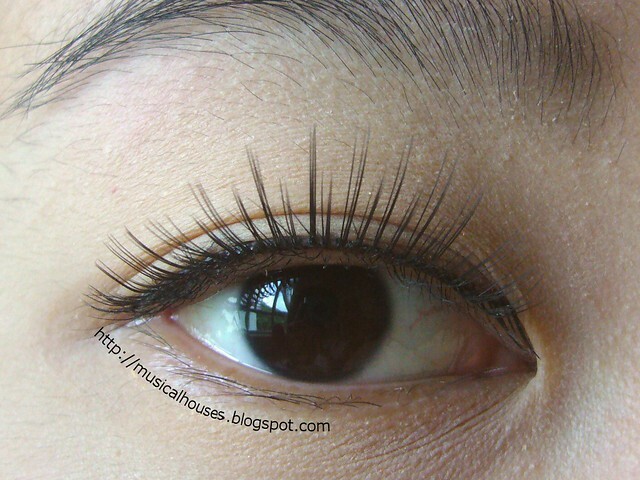 In this shot, you can see how long and thick they are in comparison to my sister's natural lashes. Although these don't look that natural to me, they're perfect for that special night out. In terms of wear, they're relatively comfortable for a pair of falsies, and the lashbone is relatively flexible and pliable. So there you have it - a gorgeous set of lashes at a reasonable price, that really transform the look of the eye. I love falsies, I wear them when the opportunity arises. I love the thinner bands too, the thick ones just feel uncomfortable and heavy. These look very nice. 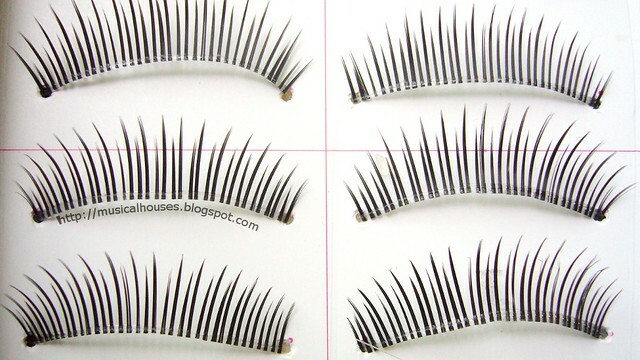 I definitely Want to check these out, I hoard falsies like crazy. L love falsies! 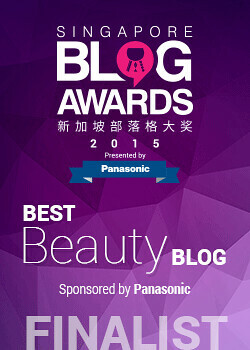 Your post has gotten me so intrigued that I went to the KKCentreHK website and ordered me some falsies. My favourite are still Ardell's so I'm interested to find out how they compare. Thanks for the post. I love false lashes but wear them only on very special occasions coz it's not the most comfortable feeling in the world having extra weight on the lids! @Anonymous: They're US$10 on the KKCenterHK website. Hope this helps!